THE NEW 2016 FORD GT. 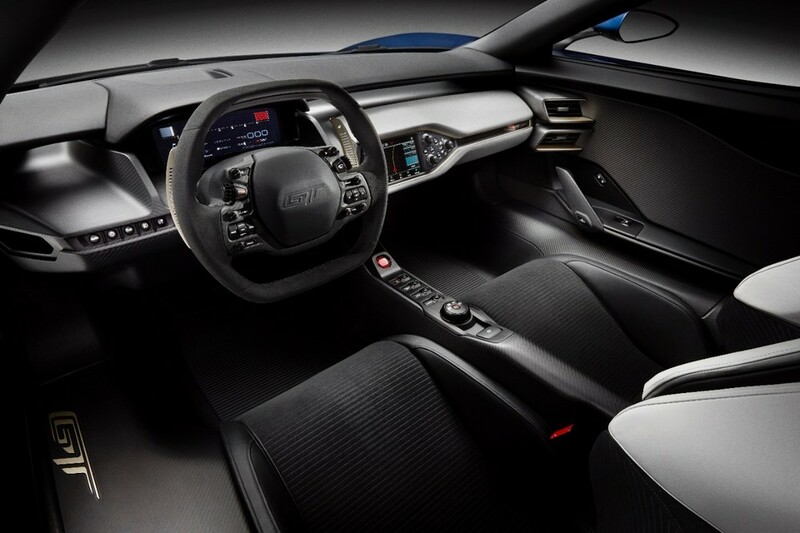 The New Ford GT debuted today at the North American International Auto Show (NAIAS) in Detroit to great anticipation. Seeming to touch on visual cues from the road-only Mk III (opinions? 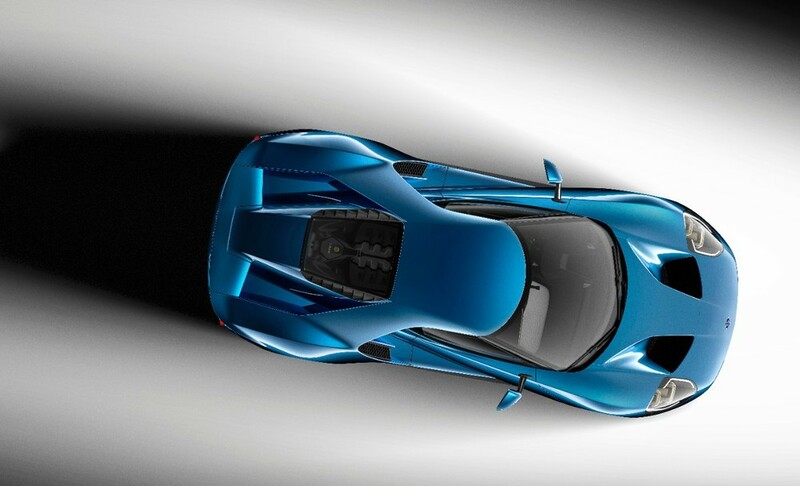 ), the New (New) Ford GT promises world class performance and construction techniques. There is also chatter that it could make its competitive debut at this year's LeMans 24 Hours. We think its bloody gorgeous.